Uber is changing the way people get around. Instead of hailing a broke down taxi with random odors, you can request a car from your smart phone and within minutes your ride will arrive. You know exactly who your driver is and you can provide feedback and rate the driver, so almost always the driver aims to please, unlike most taxi drivers who barely make an effort to provide customer service. 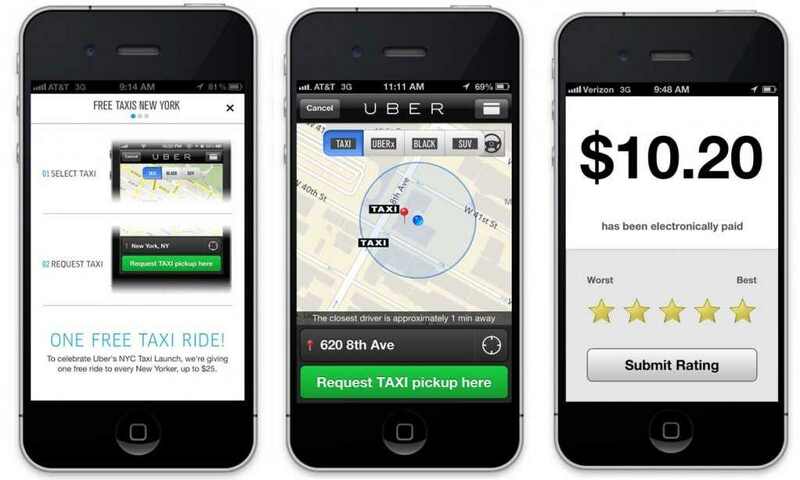 Download Uber via this exclusive link and you will get your first ride free (up to $30): https://uber.com/invite/uberiwantafreeride !